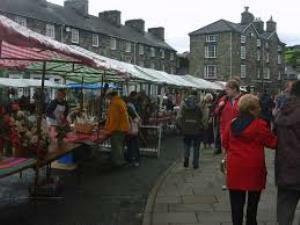 A lively market with a variety of stalls including local foods and crafts. Open the third Sunday of every month (except January and February). A458 from Shrewsbury to Mallwyd, then A470.